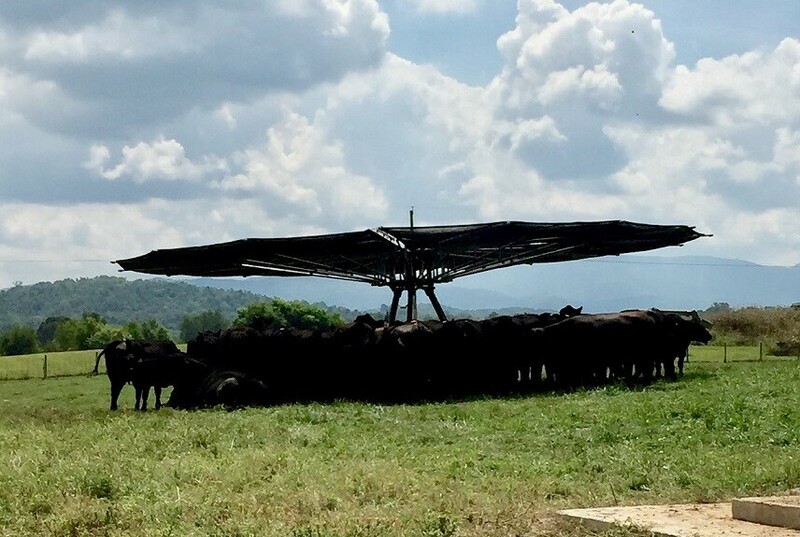 If you look out across the 480 acres that make up Powell Farms in Limestone, Tennessee, you’ll likely spot at least one of the farm’s nine Shade Haven mobile shade structures, probably at the highest point in the pasture. The Shade Haven mobile shade structures on Powell Farms provide comfort for the farm’s 500+ Angus calves, yearlings and mature cows. Powell especially appreciates the fresh ground for the young stock. “Because the calves need a cleaner environment than a mature cow does,” he says.  A graduate of the University of Tennessee agriculture school in the 1950s, Powell has worked off and on in the ag industry over the last 60+ years. He has worked closely with the university on a number of projects, including a new genomics center set to launch in 2018. Earlier this year, Powell donated two Shade Haven structures to his alma mater, after university representatives were impressed with the shades they saw on a visit to Powell Farms. Practicing rotational grazing and feeding primarily forage-based product, Powell Farms adheres to the highest standards in its Angus program. Shade Haven is proud to part of that program. Discover more about Powell Farm’s superior Angus cattle at powellfarms.net.